Goals: Complete a low cost upgrade of Magento codebase in a quick time frame to enable implementation of Akeneo PIM. 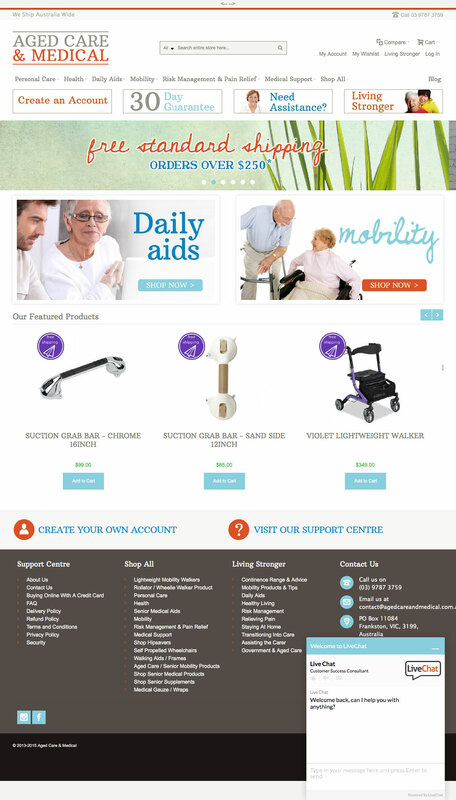 eCommerce Consultation, eCommerce Website, Magento Development, Magento Hosting, Akeneo PIM. 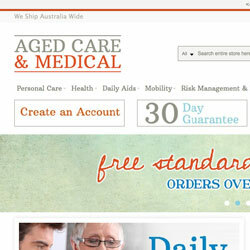 Aged Care and Medical offers and extensive range of products for seniors. 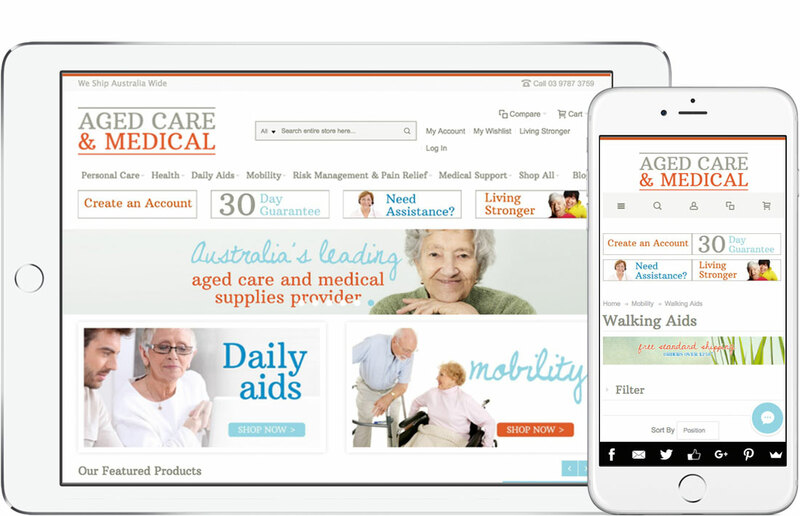 The project involved providing a quick and low cost upgrade of the Magento version to enable implementation of Akeneo PIM.